The default value is 400. Set it to 0 and the delay is gone, but it will be nearly impossible to move the mouse fast enough not to activate [All Programs] if you mouse over it in route to your final selection. 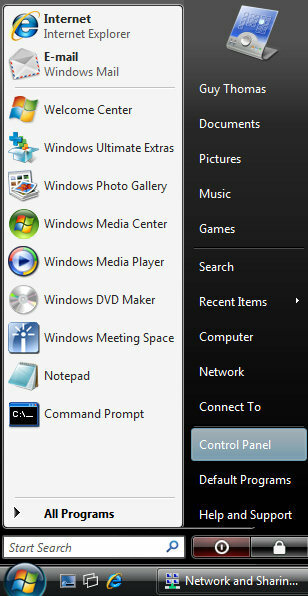 It's easy to train yourself to move the pointer to the right after clicking Start to avoid activating All Programs. Pick a number that suits your style and make the change, then test it until you find a good compromise between speed and usability.